Hooves Line Is It Anyway? is back for an encore! 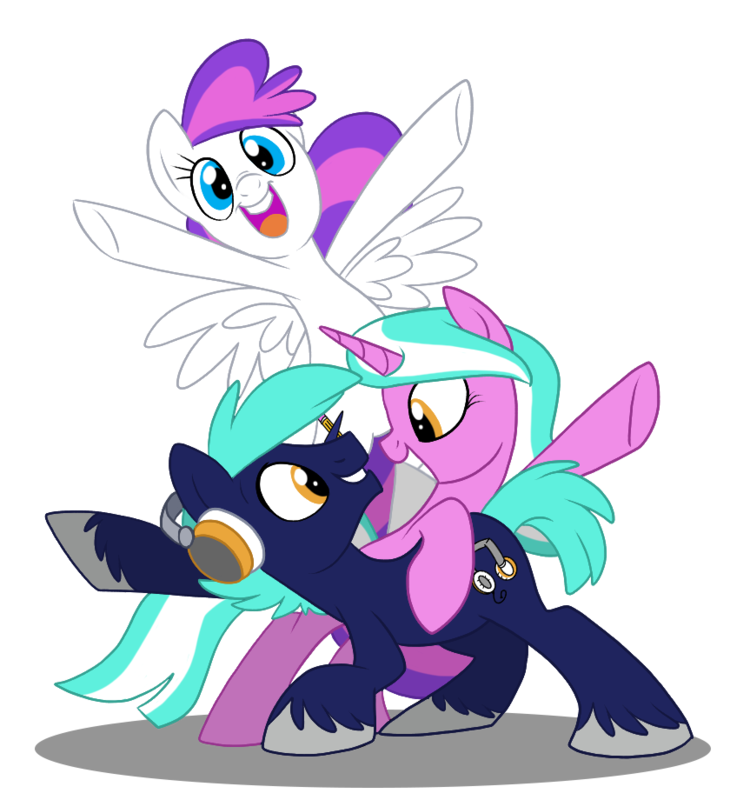 Known last year as “Whose Line Is It Anypony?,” Hooves Line is BronyCon’s own improv comedy event. The name isn’t the only thing we’ve shaken up, though. This year’s event will be one hour, thirty minutes of pony hilarity, with two teams of comedians. The first team, “Team Horse Famous,” will include some folks you just may be familiar with--Saberspark, ACRaceBest, Black Gryph0n, and BVids. Our second team might include none other than you! If you are full of puns and can handle a crowd, you could be one of four people to take the stage for the pony comedy event of the year. For good measure, we’ll even throw in a free 3-day badge to the four finalists. You must be attending BronyCon 2014, and be at least 18 years of age at the time of the convention to apply. There will be a rehearsal during Friday evening of the convention for those selected.